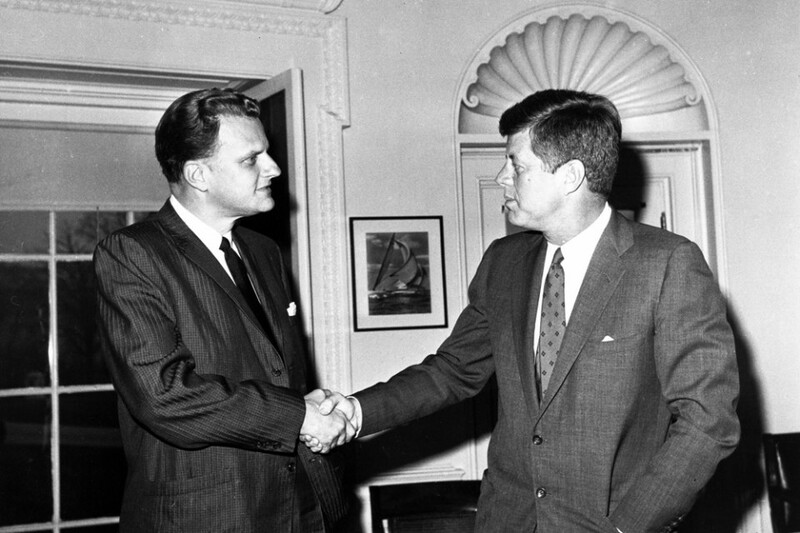 Billy Graham went to be with the Lord on Feb. 21, 2018. 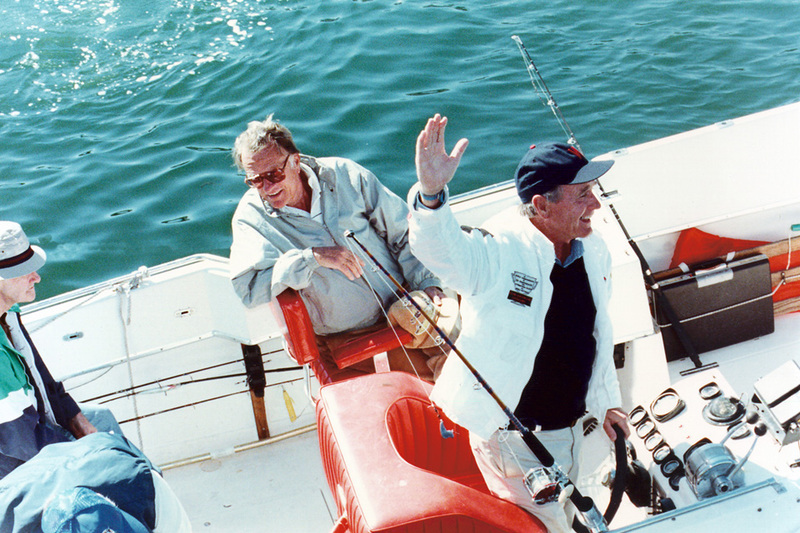 During his life, he built friendships with many United States presidents. 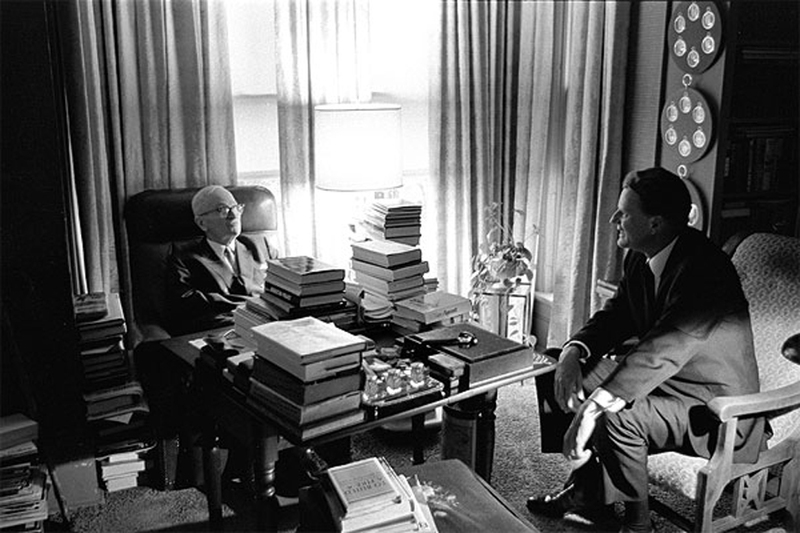 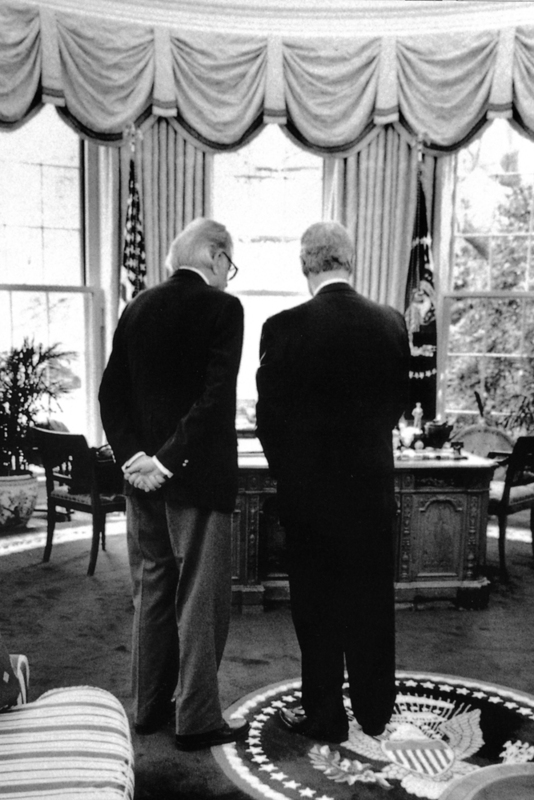 The first president who met with Mr. Graham was Harry Truman, who served from 1945 to 1953. 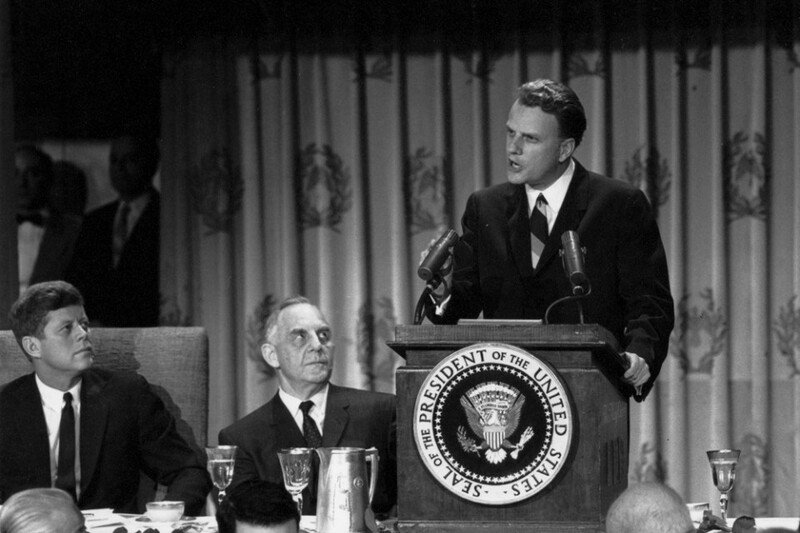 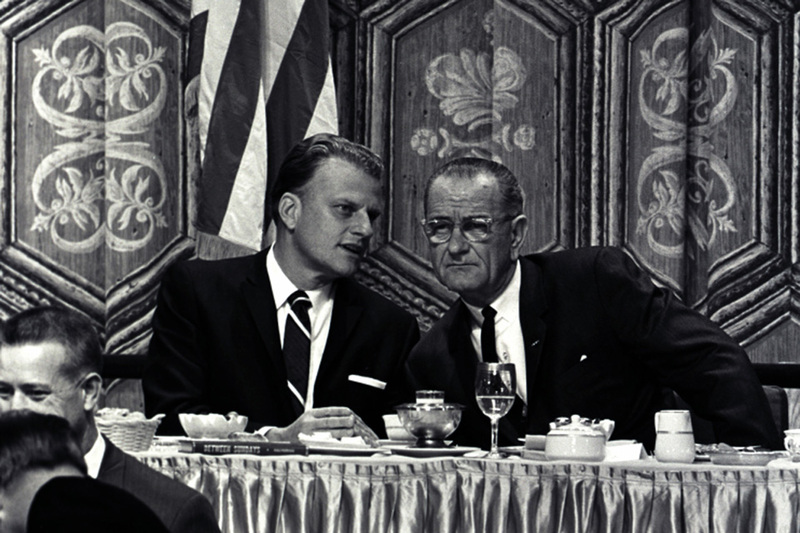 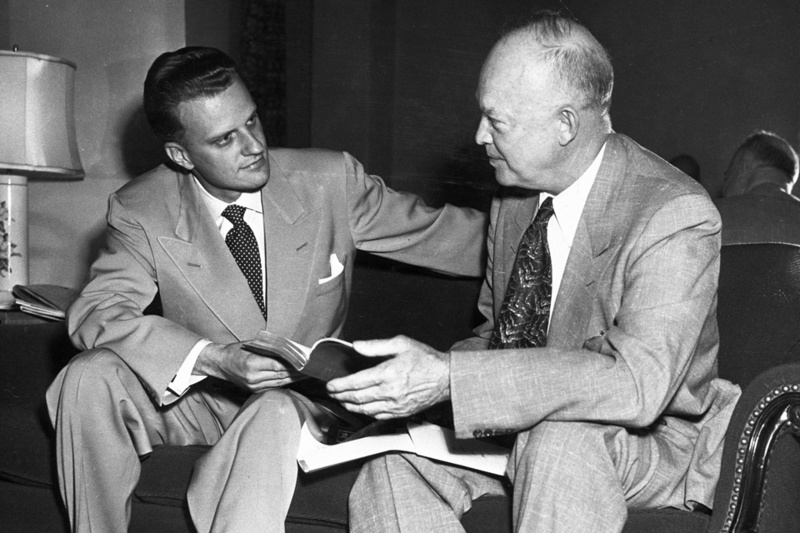 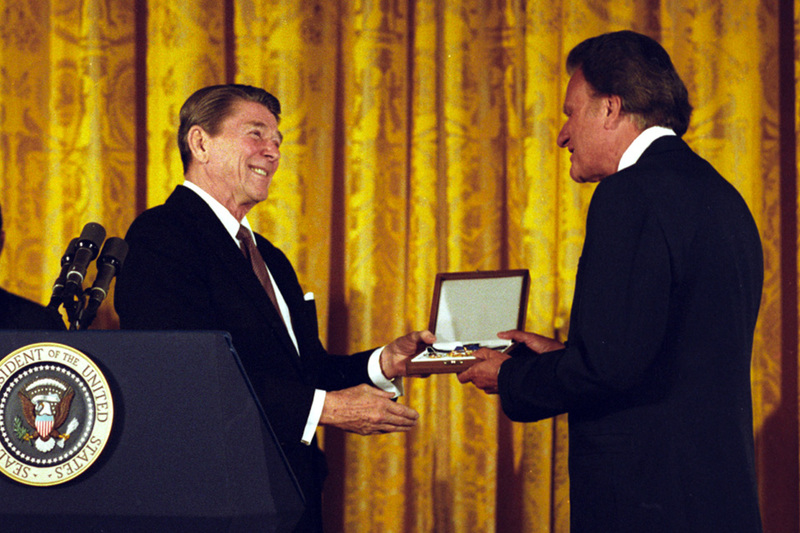 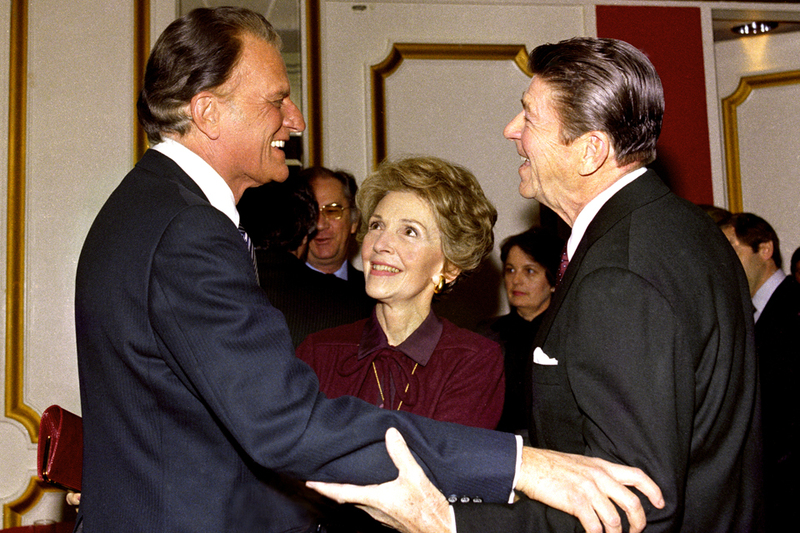 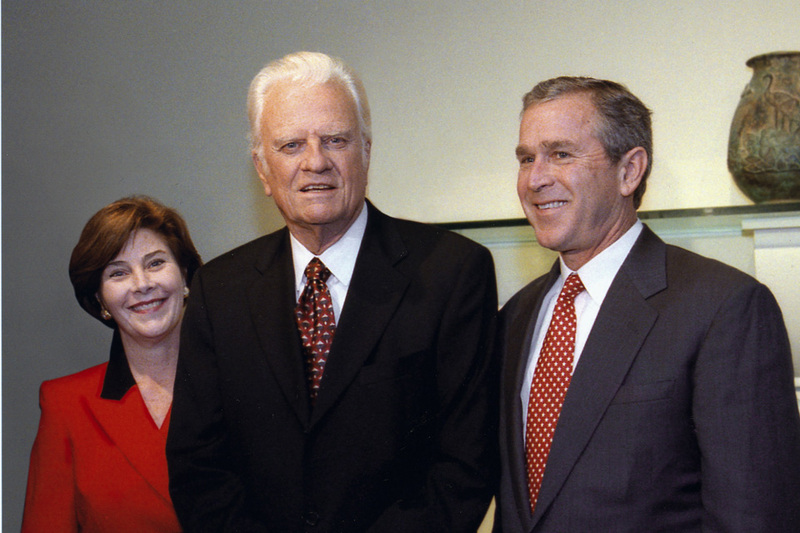 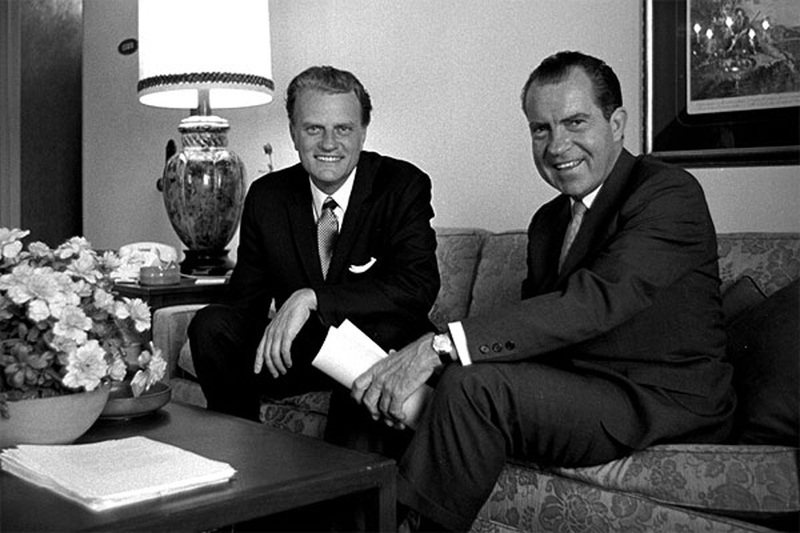 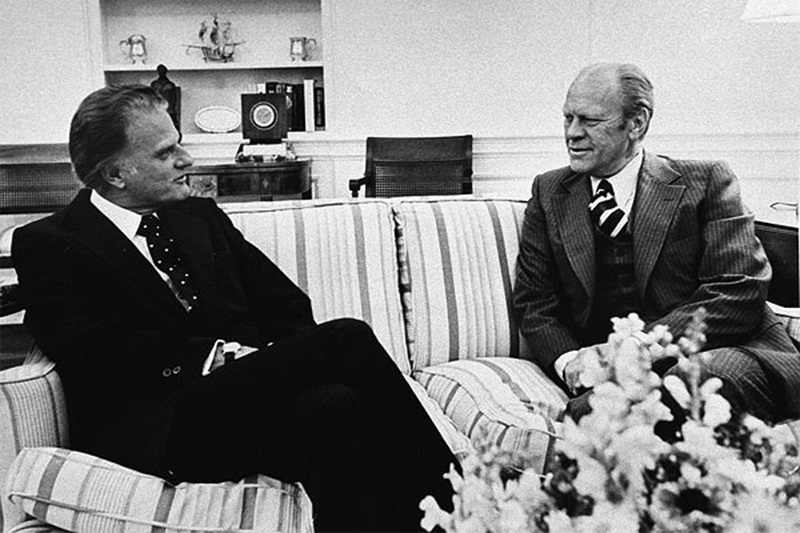 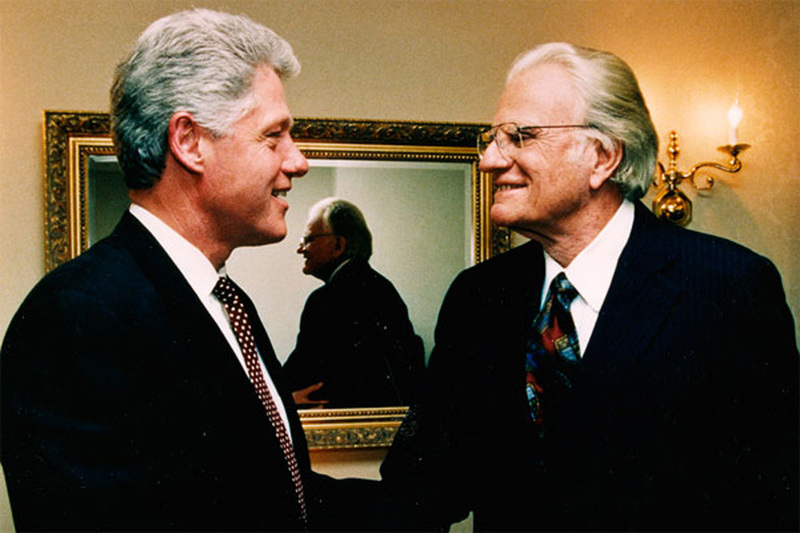 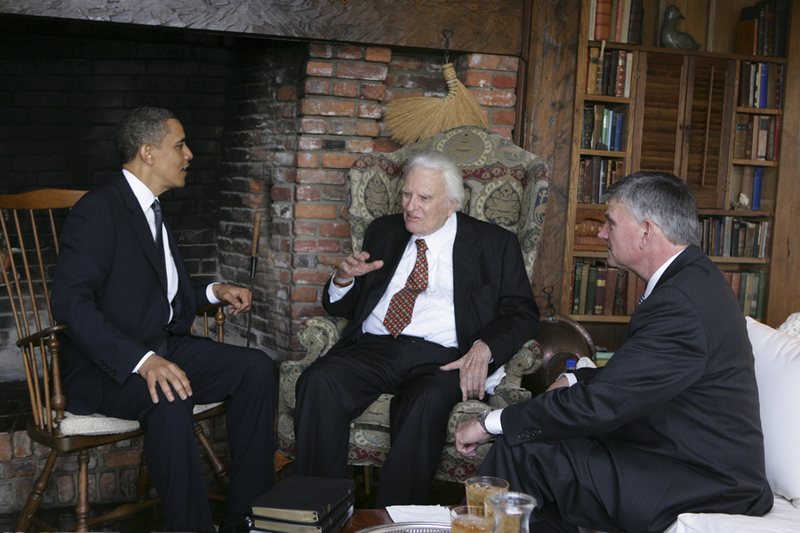 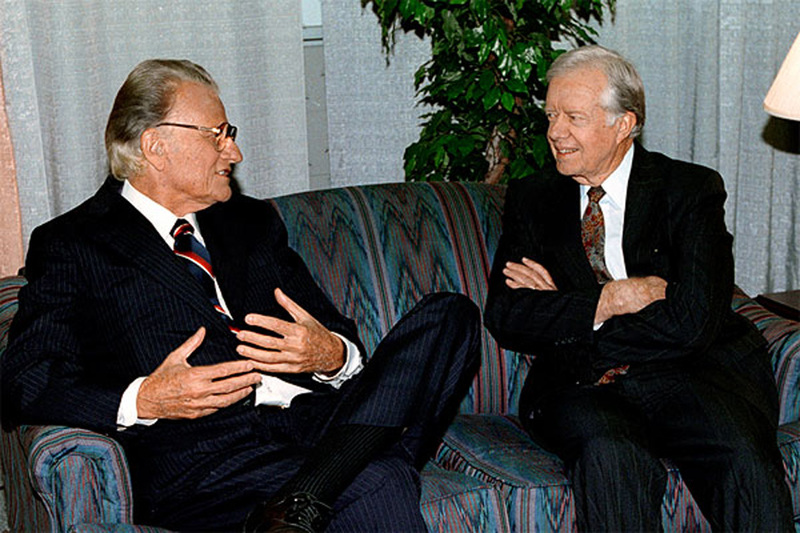 Franklin Graham, Billy Graham, President George H.W. 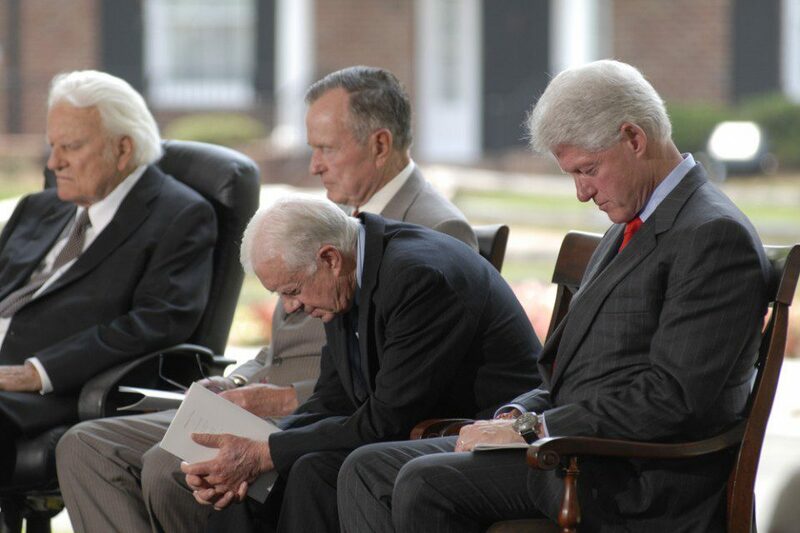 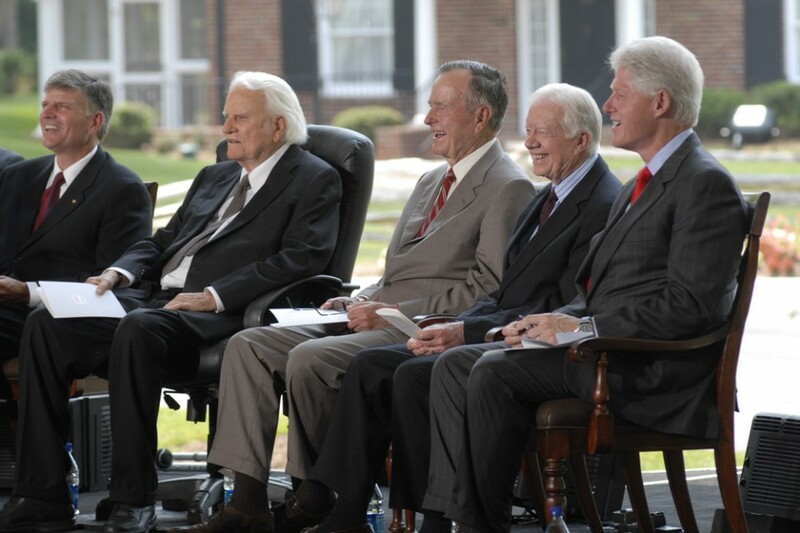 Bush, President Jimmy Carter and President Bill Clinton at the dedication of the Billy Graham Library in Charlotte, North Carolina, in 2007. 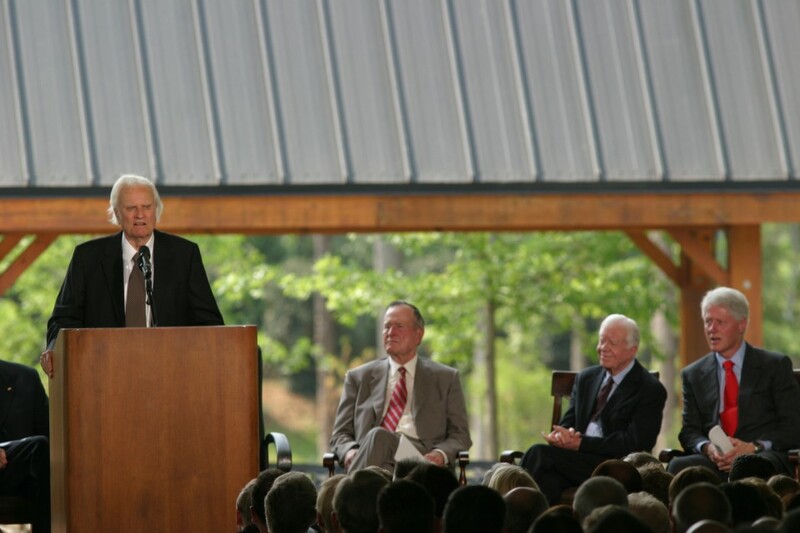 Billy Graham's memorial service is expected to be held in the Library parking lot, just like the dedication service more than 10 years ago. 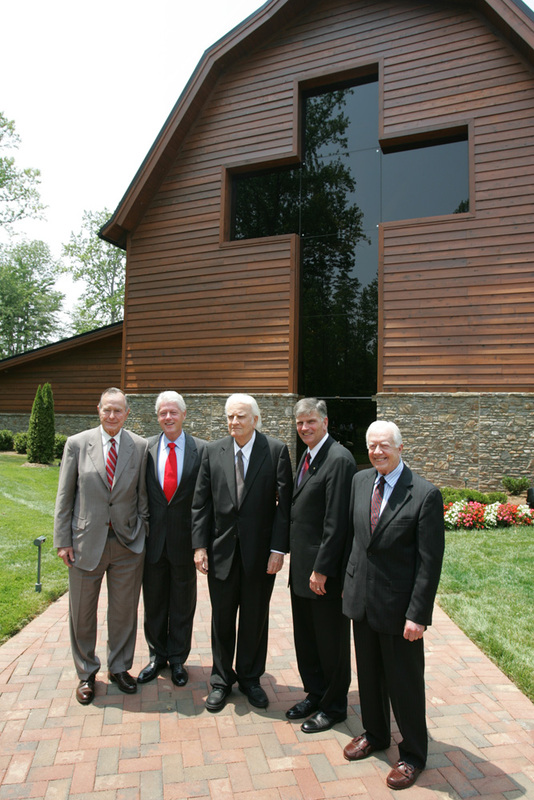 The Billy Graham Library was created to be an "ongoing Crusade" that points people to the cross. 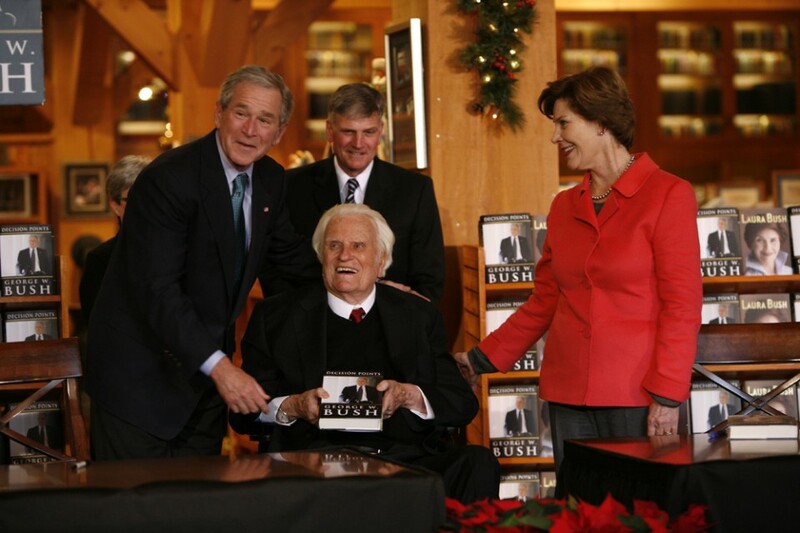 Donald Trump met Billy Graham at his 95th birthday celebration on November 7, 2013, in Asheville, North Carolina. 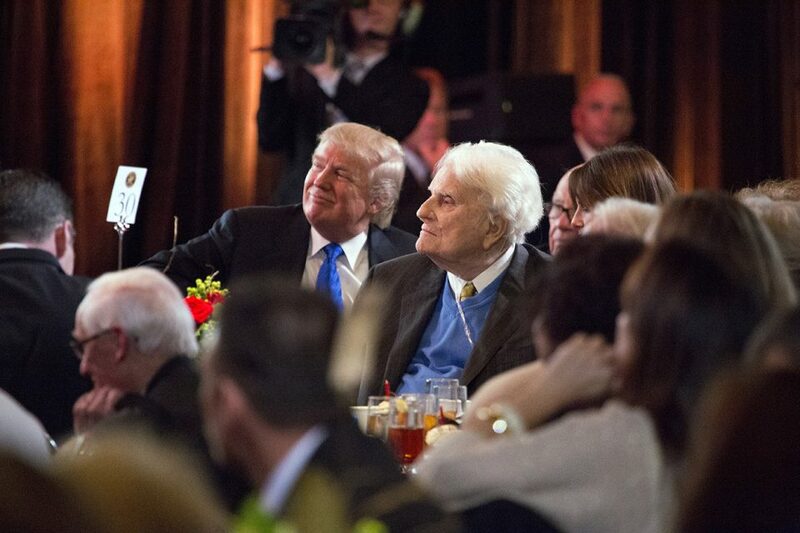 Trump and his wife, Melania, joined hundreds of guests at the event in watching a showing of The Cross, a short evangelistic film featuring a message of hope and redemption from Billy Graham, interwoven with life-changing testimonies. 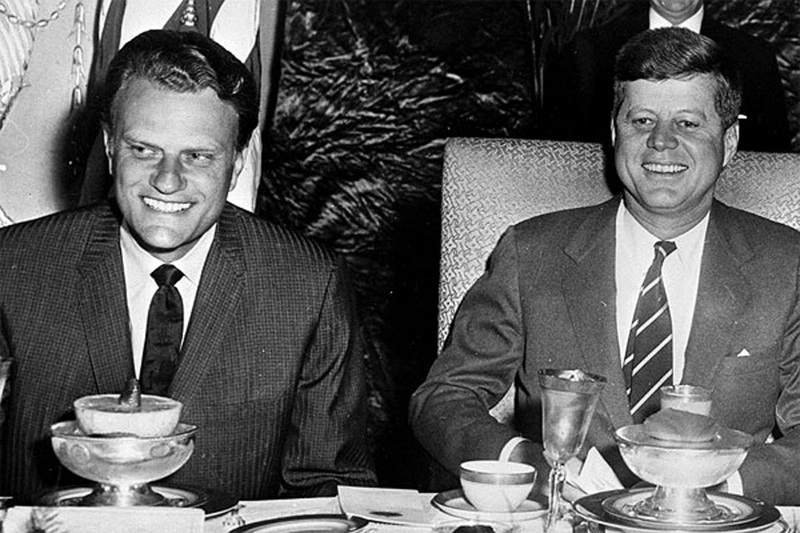 Upon hearing news of Mr. Graham's passing, President Trump shared, "The GREAT Billy Graham is dead. 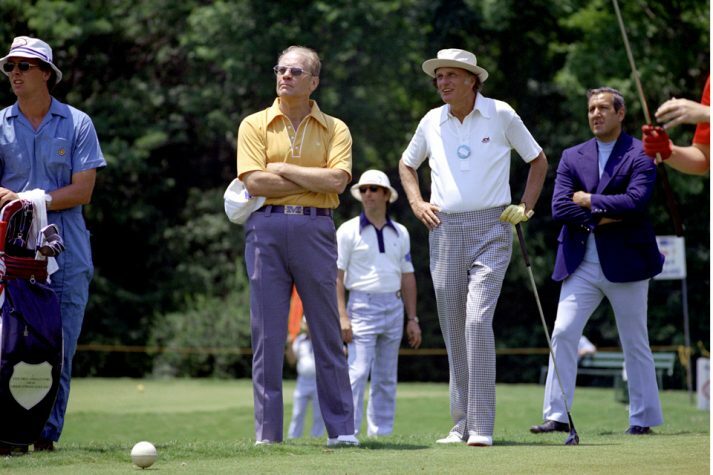 There was nobody like him! 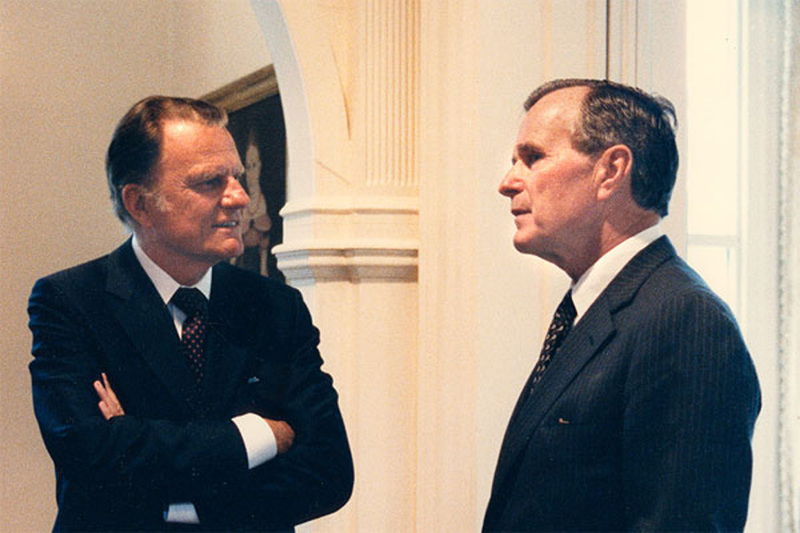 He will be missed by Christians and all religions. 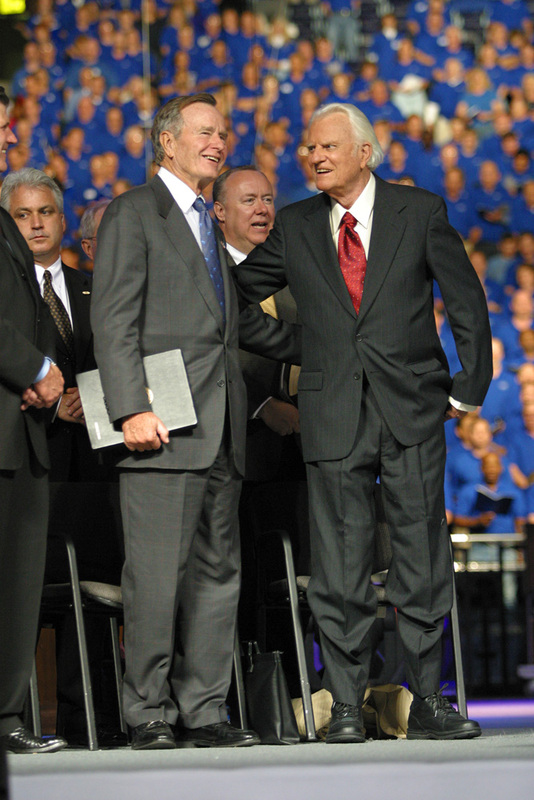 A very special man."